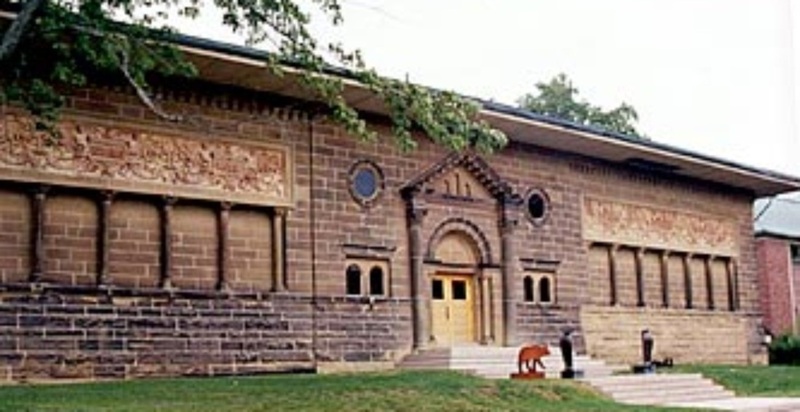 In 1973, the roof structure of the Owens Art Gallery in New Brunswick was completely removed and re-designed to enable a change in use to be made from a Fine Arts facility. Unfortunately, the structural steel stub columns for the new roof were at that time positioned directly over the inner core rubble of the masonry walls - resulting in an overload condition which caused considerable cracking of columns and masonry. The inappropriate positioning of the stub columns remained hidden from view until an investigation was carried out in 2009. Until that time, many attempts had been made at restoration - including stabilizing foundation walls - but the cracking still continued to occur. Once the full condition was known and the influence of the roof re-design better understood, the challenge was how to restore the building to a durable condition and prevent the overload condition from continuing to cause damage. A strategy was developed to construct new steel columns within the interior of the gallery, supported on the structural back-up masonry. The old stub columns were then connected to the new steel columns - and the load removed from the inner core rubble. 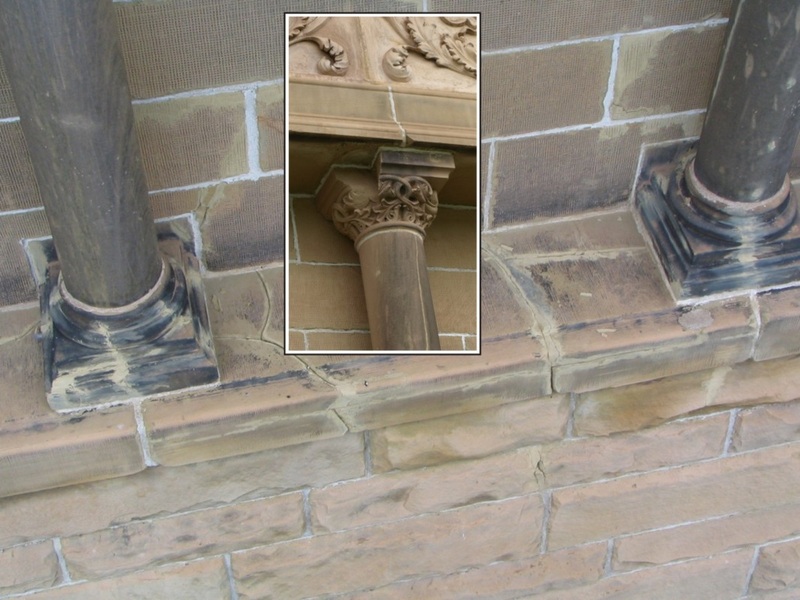 The fourteen exterior stone columns were then removed and cracks within them and the remaining masonry repaired. Stainless steel helical rods were also installed within selected masonry joints and hidden by face pointed mortar ~ thus strengthening previously cracked masonry. Since it was determined that soiling was causing damage to the stone, the building was also cleaned.